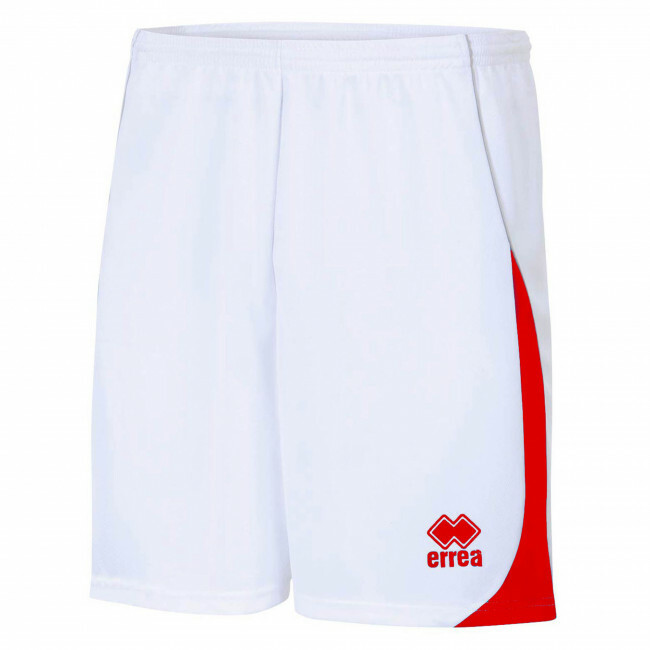 Unisex sports shorts (for men and women). Cut and sewn with a contrasting inlaid on the sides. Piping inserted in the inlaids. Elasticated waistband with draw strings. Normal fit. Suitable for any sport. Breathable. Available in a wide range of colours.